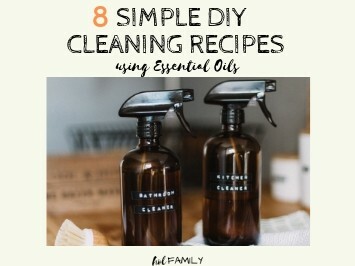 All about the benefits of essential oils and how to use them. 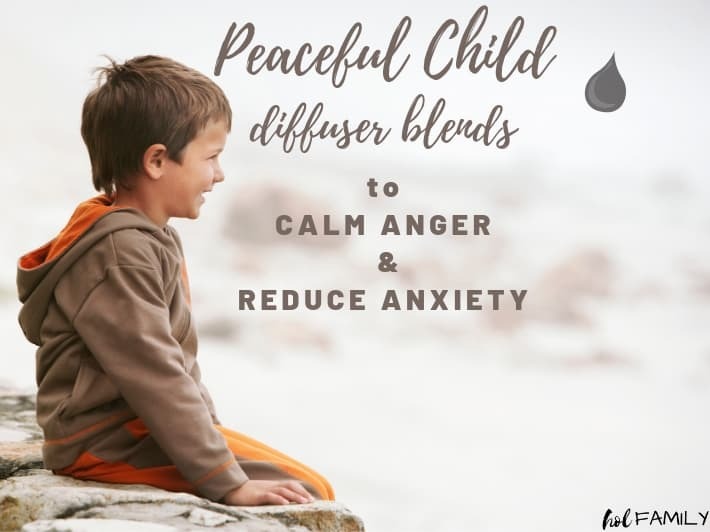 From roller bottle blends, diffuser blends, cleaning recipes and so much more. The power of essential oils is profound and they have changed our family’s lives in so many ways!